Applying to business programs can be intimidating, but it doesn’t have to be — particularly if you have access to accurate information. Unfortunately, misinformation can sometimes get in the way, and the PGPB at MISB Bocconi is not immune to this issue. 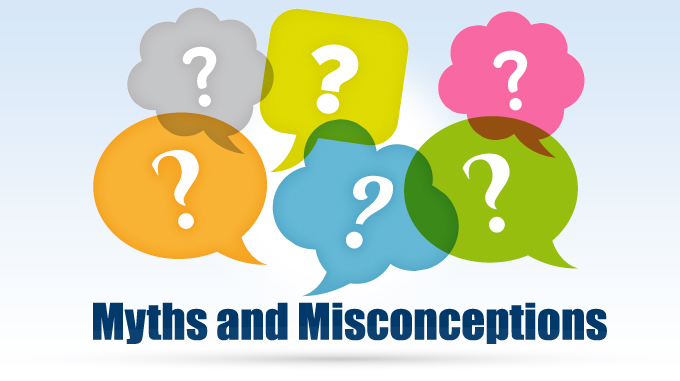 Let’s take a closer look at four common misconceptions about our coveted program. Myth #1. We’re a branch campus of Università Bocconi’s SDA Bocconi. We are not a branch campus, but an important initiative of SDA Bocconi with a singular distinction: we are the world’s only offshore presence of Università Bocconi. 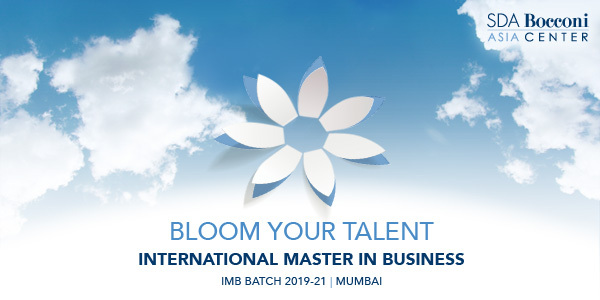 In laying claim to this title, we are uniquely positioned to provide a top-notch, world-class education that acknowledges and fuses India’s vibrant heritage with a global business perspective. Myth #2. Tuition and fees are cost-prohibitive. Attending MISB Bocconi is an investment in your bright future as a global business leader. While the tuition and fees may seem steep on paper, the payoffs are huge for PGPB students and alumni. From interacting with premier SDA Bocconi faculty with wide-ranging practical and academic expertise to the dual campus exchange between Milan and Mumbai, students receive an immersive, international educational experience like no other. These advantages stay with our students after they graduate, in the form of lifelong personal and professional connections made during the PGPB. If you think of the cost in terms of return on investment, the terrific value of a PGPB education becomes clear. Myth #3. The PGPB at MISB Bocconi is exclusively for young executives. While young executives are certainly an important part of the constituency we serve at MISB Bocconi, our program also welcomes freshers. No matter whether you’ve yet to begin your career or are seeking to further your qualifications with a prestigious PGPB, you’ll benefit from our cutting edge curriculum aimed at creating the next generation of business innovators. PGPB grads receive MISB certifications as well as SDA Bocconi diplomas in International Business. Myth #4. Test scores determine admissions to the PGPB at MISB Bocconi. While test scores are factored into the admissions process, they are only one part of the decision. We also prioritize “soft skills,” which are increasingly important in navigating the complex global business environment. Our admission process gives applicants the chance to demonstrate their holistic candidacy, as opposed to simply listing test scores. This helps us cultivate a rich, diverse classroom culture and global learning environment. Now that we’ve set the record straight, we hope you’ll look into more of what we have to offer. Be sure to check out our website for comprehensive information on the extraordinary opportunities waiting for you with the PGPB at MISB Bocconi. Thanks for the share i was looking for a detailed overview about MISB bocconi, thank but complete fee structure of the course isn’t mentioned anywhere.